Build Your Dream Shop or Barn! Do you have horses, livestock, cars, tractors, trucks, or more stuff than places to put it? We can help! Rock Steady Builders specializes in custom post frame buildings, and we will guide every step of the process from design to the finished product. 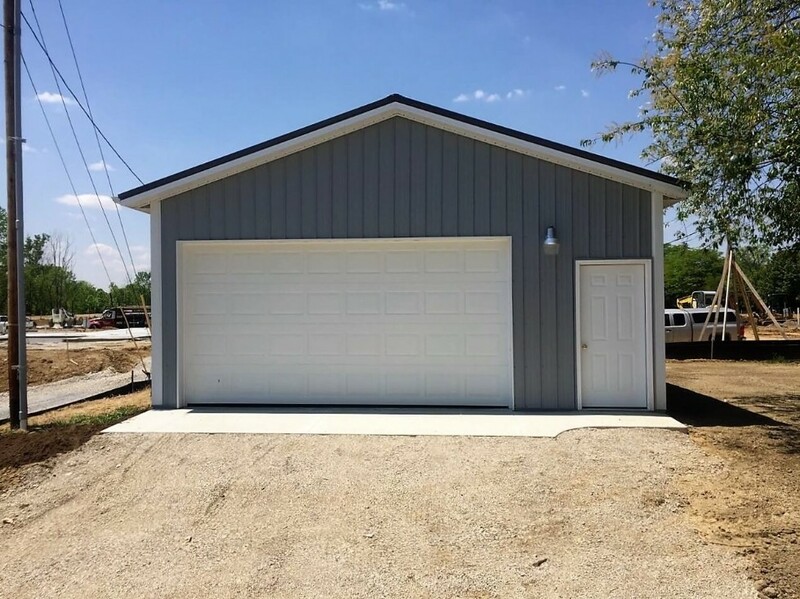 We build garages, storage buildings, horse barns, and just about anything else you can dream up. Our post frame contractors are talented craftsmen with years of experience in pole barn construction. Our company is based on the belief that our customers’ needs are of the utmost importance. Our entire team is committed to meeting those needs. The first step of the process is to discuss your vision and goals with our team! We would welcome the opportunity to earn your trust and deliver you the best service in the industry. We offer a variety of pole construction services. Call us today for more information! Whether you’re just getting started with ideas or you’ve already decided on all the details, you can contact Rock Steady Builders for the next step. We look forward to working with you!